The first big test of the race! The Wall is a sharp right hander where the river flows into a cliff face. 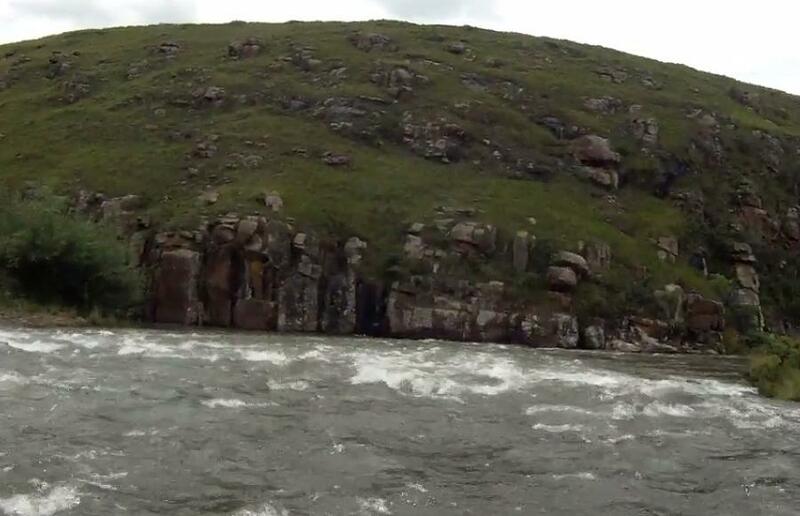 The trick is to approach the rapid just right of centre and stay clear of the water rushing against the rockface.